Date: Apr 11 2019, 11 a.m. - 1 p.m. 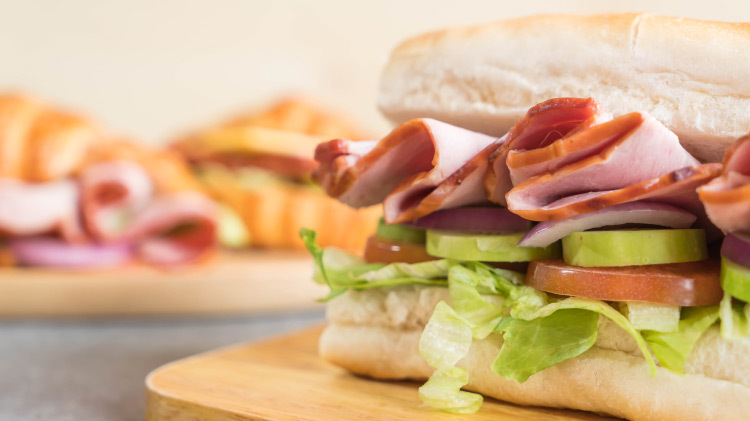 Submarine sandwich special in honor of National Submarine Day. April 11 only at the McChord Grill inside the McChord Club. Club members always save $1 off of their lunch.